Shigeru Eguchi has taught all levels of Japanese at Columbia University. 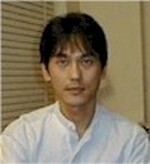 He is also the Administrative Director of the Summer MA Program in Japanese Pedagogy since 2006. 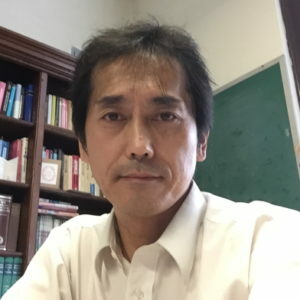 He has over a dozen years of experience teaching Japanese at Columbia, and also taught at Middlebury College’s Summer Program in Japanese, and at the Hokkaido International Foundation. He has developed teaching lessons based on unusual and creative materials, including haiku and video projects. He is currently developing new textbooks for intermediate level (Routledge, 2011) with Dr. Fumiko Nazikian, and other colleagues.